Who Betrayed the Jews? The Realities of Nazi Persecution in the Holocaust. 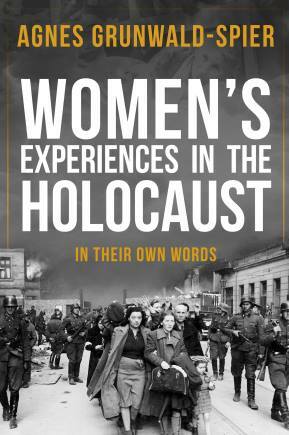 It is scheduled to be published by The History Press at the end of 2015 in time for Holocaust Memorial Day. Watch this space.